Just Lago is a collective of highly-vibrational women who are committed to bringing out the “chillzilla” in you. We embody a symbiotic relationship between inner & outer beauty to empower & celebrate women. WE BRING OUT THE #CHILLZILLA IN YOU! Find bliss before, during and after your Wedding Day. We are a collective of highly experienced beauty + wellness pros leading in the industry. Dana has been sharing, growing and cultivated her knowledge in the beauty and wellness industry for over 10 years. Inspired by her own beautiful healing journey, she started accumulated a multitude of experiences and certifications and is passionate about sharing her knowledge with the world. 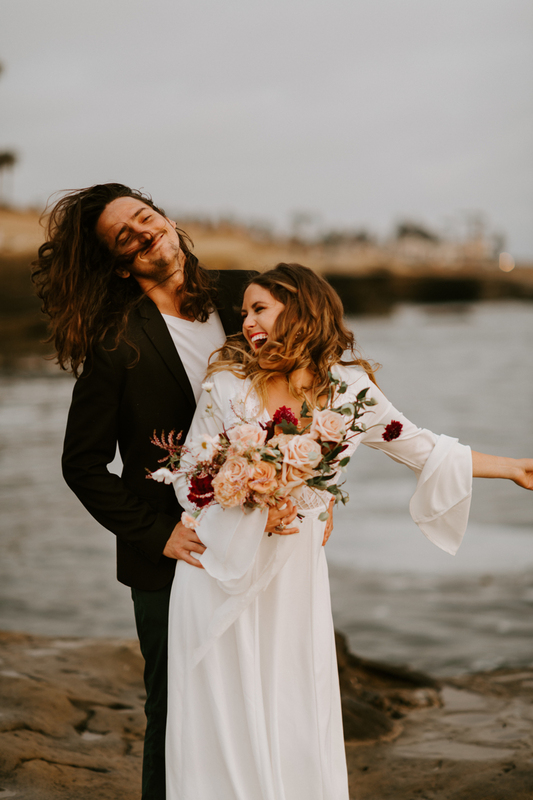 She has hand-selected top-notch and heart-centered professionals in the beauty + wellness industry to offer more than relaxation to the Wedding industry. We aspire to support women in living their best lives by blending both inner + outer beauty.